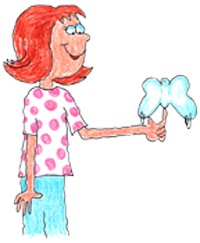 You’ll find this inexpensive product at my TpT store – students balance a butterfly. It can be a quick science activity, a take home activity, or an event for a family science night. Maybe you need an activity to add to your sub folder? You’ll need some cardstock, scissors, and pennies with tape or large paperclips. My product includes a PowerPoint™ with copyright-free images of balancing objects. If you just need a pattern, you can find it here. 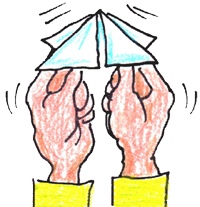 Students could easily extend the activity using a bit of imagination and an index card to create a new object that balances easily. Then they share their new options with classmates. While you’re balancing butterflies here are a few poems from familiar poets about insects. 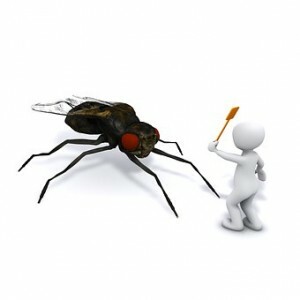 Do you have any favorite poems that feature insects? ?